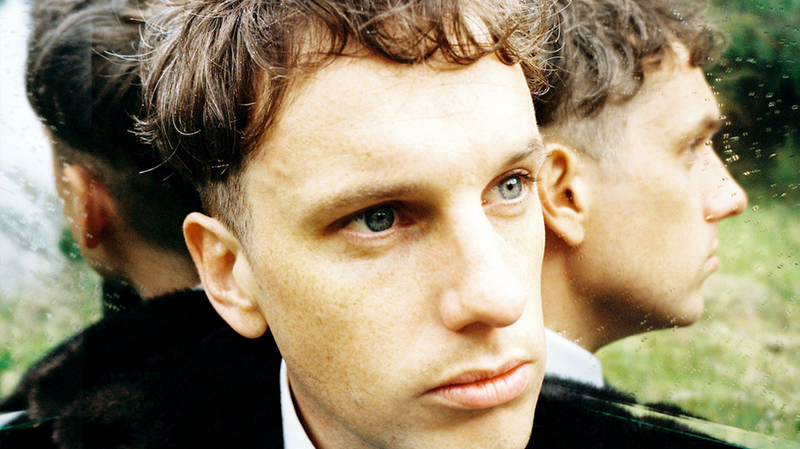 Jake Webb, the front man and musical genius of Methyl Ethel has been revealed as the secret act and will play a rare solo set at In The Pines 2019 next Sunday, April 14. His latest record Triage is a triumph of musical exploration from the brain of Jake. Made in his house in West Perth and at the 4AD studios in Los Angeles, it was produced entirely by Webb. Playing solo is an experience for Jake, taking the studio to the stage will be a wonder for us all at In The Pines 2019. Read our review of Triage HERE. With 10 hours of local music against a stunning background, In The Pines is a perfect place to picnic with friends. Delicious food and drink options (including the recent addition of Hood Burger) will also be available for those don’t want to carry too much. They’ll also be broadcasting all the happenings live on your radio from 11am-10pm at 92.1, on digital and online at rtrfm.com.au. By Car: You can drive as there is plenty of parking on Hackett Drive and in UWA. From Fremantle – Route No. 98 and103 Journey time 30 minutes Leaves every 15 minutes. No BYO Alcohol. There is a fairly priced bar on site. BYO Food. You can bring a picnic but they also have food trucks on site. All money raised goes towards RTRFM operating costs. Smoking – UWA is a non smoking campus. Please refrain from smoking on site. There will be no place for anti-social behaviour and a zero tolerance approach to discrimination or harassment. 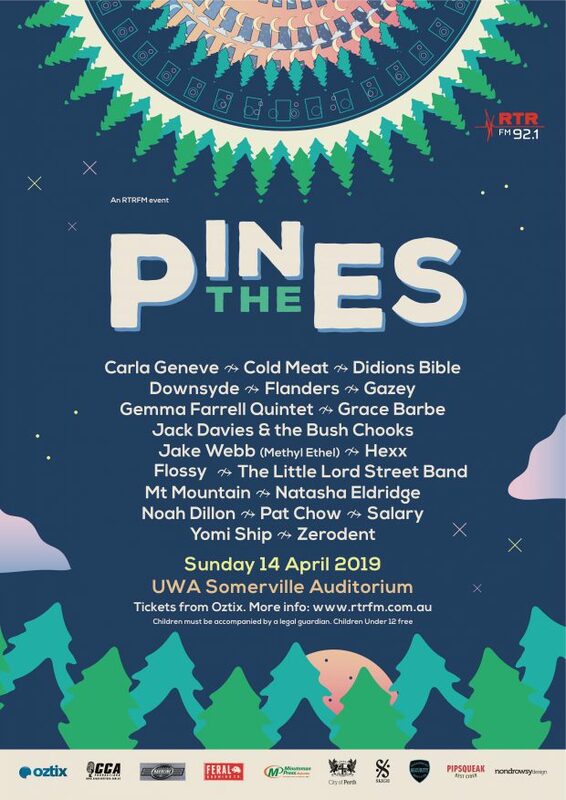 If you feel at any point unsafe at In The Pines, please approach a member of RTRFM Staff, UWA Staff or Security. Everyone has the right to a good time no matter how you look or express yourself. In The Pines 2019 takes place next Sunday, April 14. Presale tickets available HERE from $35 for RTRFM subscribers and $40 for general public. Plus, booking fee, which is donated back to RTRFM via Oztix. More on the door.